Welcome New and Struggling Homeschoolers! 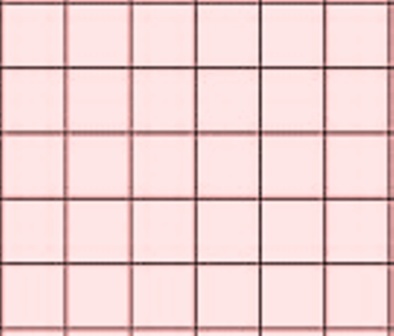 Here you will find printable graph/grid paper with squares, hexagons, triangles, and circular to name a few. Be sure and scroll down to read the instructions for setting up printing. Now I am still playing with this, but you have to at least take a look at this tool :o). 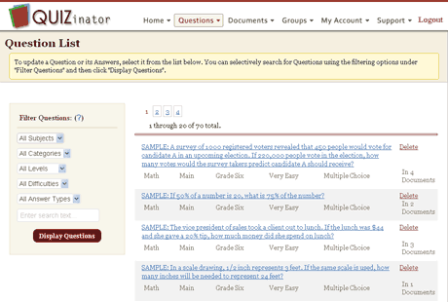 Its says "Create, Print and Store worksheets, documents, tests,exams, and quizzes online"